CSHL Archives Repository | Susan Smith, _ and _ at Biological Responses to DNA Damage Symposium Poster Session, 2000. Susan Smith, _ and _ at Biological Responses to DNA Damage Symposium Poster Session, 2000. 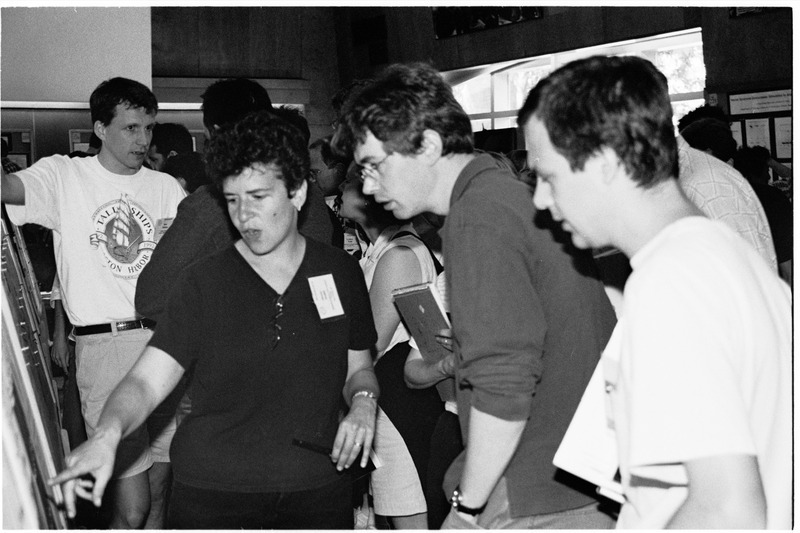 Chua, Miriam, “Susan Smith, _ and _ at Biological Responses to DNA Damage Symposium Poster Session, 2000.,” CSHL Archives Repository, Reference SQB/2000/1.48919, accessed April 25, 2019, http://libgallery.cshl.edu/items/show/57194.